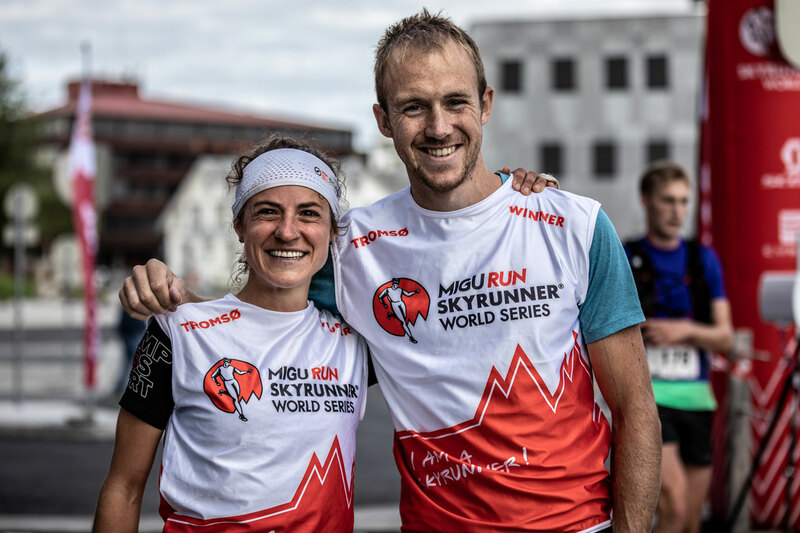 Star of the show today was American Hillary Gerardi who not only topped the podium but set a new course record at the Tromsø SkyRace®, one of the most challenging races on the Migu Run Skyrunner® World Series. 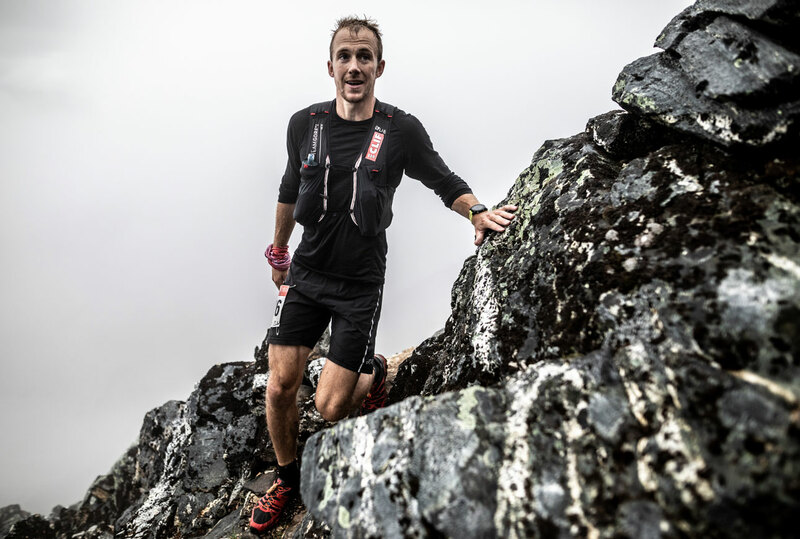 Londoner Jonathan Albon won yet again in this fourth stage of the eight-race Sky Extra category. 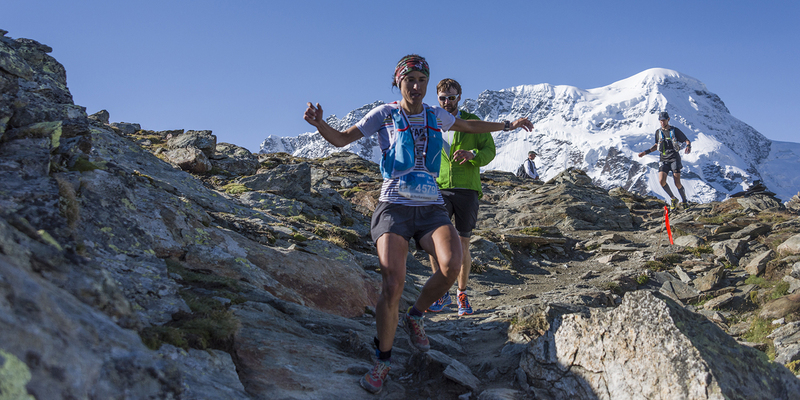 Gerardi has been climbing not only the mountains, but is fast climbing the skyrunning rankings. Today’s win and record of this highly technical race set in the Arctic Circle, is a demonstration of her growing talent and skills. She also placed tenth overall. “It’s such an amazing race! I absolutely loved all the technical parts on Hamperokken. I could have had even more technical parts, it was so much fun!” said the new record holder, from Vermont, USA, who lives and trains in Chamonix. “It was really, really hard so I’ll have to come back next year for the views!” Her record time was 8h14’09”, an incredible seven minutes over the previous record set by Spaniard Maite Maiora. Ragna Debats from the Netherlands placed second and rising star, American Brittany Peterson closed the podium. 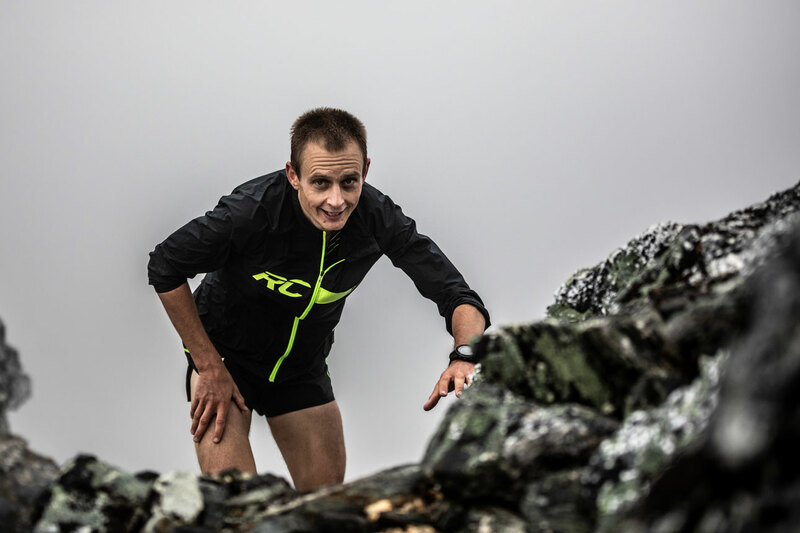 For Jonathan Albon, a Londoner but resident in Norway, it was another win on the race he has participated in since 2015 when he won the shorter edition. He didn’t set a new record today, but closed in 7h04’06” just four minutes off his standing record set last year. Albon left a 24’ gap to second man, Spaniard Pere Aurell. Andy Symonds, also from Britain, had a hard time of it, battling for his third position all the way. “I hadn’t been to the northern tip of Norway before so this is the best way to see the place and explore the landscape. 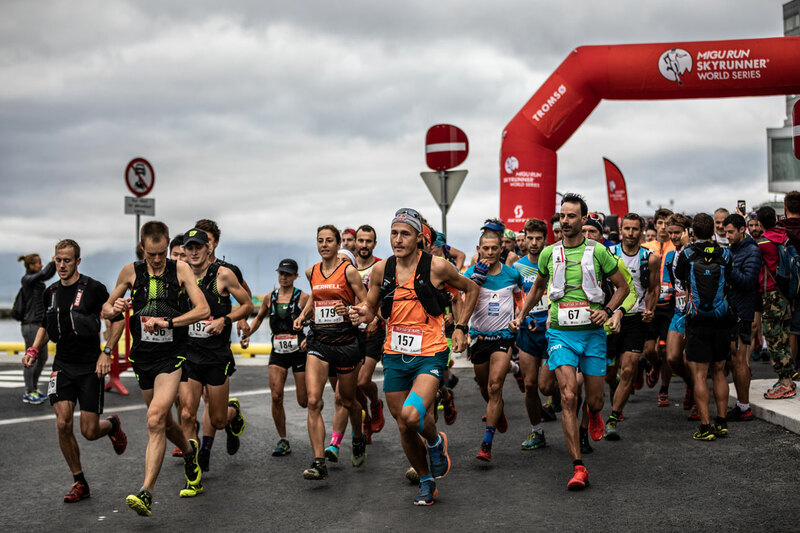 There are those two high summits, beautiful ridge then a boulder field…it was hard but because it was so scenic it took my mind off it until the last five kilometres when my legs started to hurt,” said Symonds who alternated third and fourth position until the last part of the race. 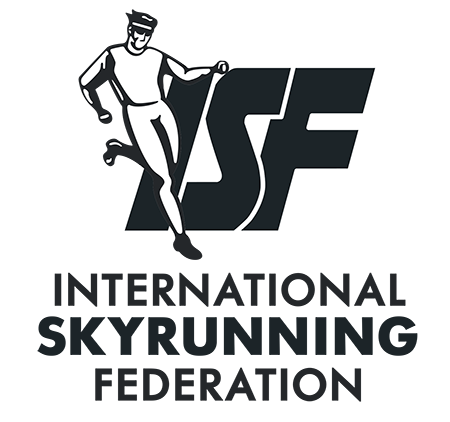 Now in its fourth year on Series, the race was designed by skyrunning super stars Kilian Jornet and Emelie Forsberg to fit the skyrunning concept. Jornet commented, “We are very happy the race went well. The weather was challenging and for sure there was some rain during the race but at the end it was all ok. It was a very big fight for the women with three girls fighting all the race with just a few minutes difference, running very, very fast,” he said. “Jonathan was absolutely brilliant. He was crushing it in front. He had a big lead and behind it was a big battle for the podium. I actually think everyone was enjoying it and the mountains and weather of Tromsø!” he concluded. 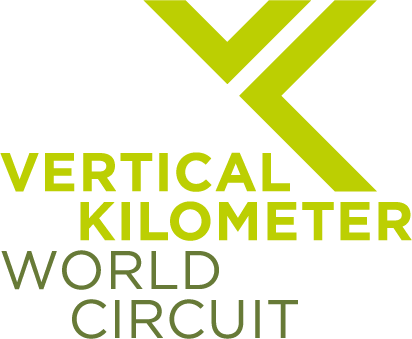 225 participants from 27 countries took part in the severe challenge over the tough and technical 56 km course with 4,600m vertical climb to the summit of Hamperokken on the island of Tromsø in the Arctic Circle. Albon now places second in the Sky Extra category. Gerardi climbs to fourth while Peterson remains third, just one point behind Mityaeva. Debats extends her lead. In the Overall ranking Albon is now second from 10th while Gerardi jumps to second. It looks as though an interesting battle between Gerardi and Debats will develop in the end of the season. 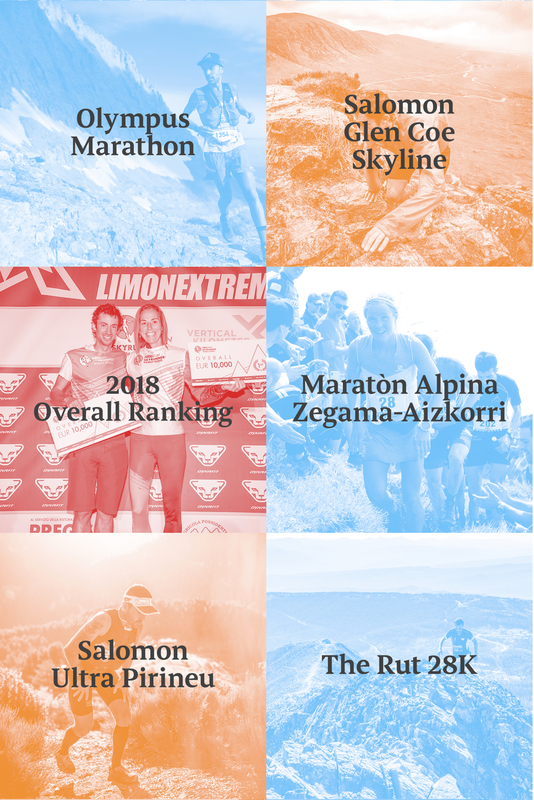 More excitement is in store on the 2018 Migu Run Skyrunner® World Series with back to back races in the Sky and Extra categories featuring the Matterhorn Ultraks “Sky” in Zermatt on August 25 and Kima Trophy on August 26.